Archive from category "Crusade History"
Amazon Prime day is Monday, July 16 starting at 3:00pm EDT and concludes Wednesday, July 18 at 2:59am EDT. 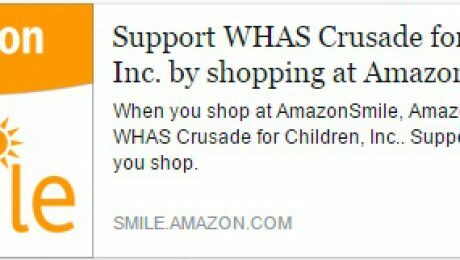 When you shop, support the WHAS Crusade for Children by choosing the Crusade as your charity designation in Amazon Smile! 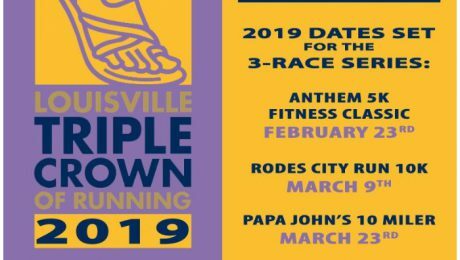 In an effort to help more runners and walkers in the Kentuckiana area embrace a healthy lifestyle and achieve the goal of completing the three-race series, Louisville Triple Crown of RunningSM race officials have announced the dates for the 2019 race series. The Louisville Triple Crown of RunningSM is a series of well-established road races of varying distances. Runners may participate in any or all three “legs” but must enter and finish all three in the series to be eligible. Participants of the series will receive a T-shirt (in addition to individual race shirts) and the official winner of the series will also receive a special award. There is no additional entry fee required to participate. More than $1.8 million to the Crusade! With the help of our participants, sponsors and volunteers, the Triple Crown just keeps getting BETTER! 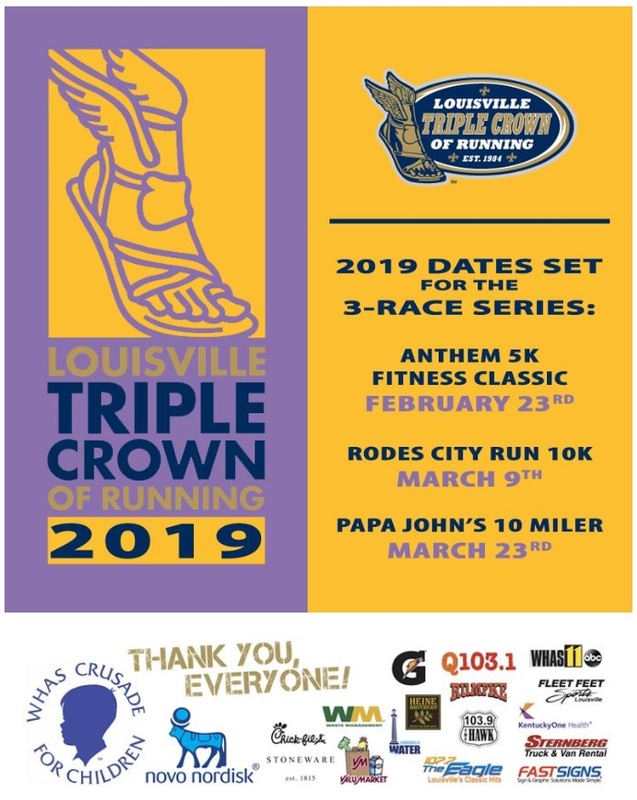 The Louisville Triple Crown of Running has contributed more than $1.8 million to the WHAS Crusade for Children to help improve the lives of special needs children. Many gather to sing “God Bless America” at the close of the 65th WHAS Crusade for Children on Sunday, June 3. You can also donate securely online any time by clicking here. See pictures and more on our Facebook page, click here. See our latest postings on Twitter, click here. Pictured left to right are Crusade staff members Heather Benson, Dawn Lee, Sharon Miller, Deandra Jackson, 840WHAS Radio’s Terry Meiners, Marlys Swope, Crusade staff members John Blim, Janene Hickerson, Joan Cooper, volunteer Kathleen Blim and staff member Patti Eppinghoff. The WHAS Crusade for Children is thrilled to announce a generous gift from Marlys Swope & the Swope Family Foundation that pushes this year’s total to $5,675,000. The offering honors the memory of Sam Swope, one of Louisville’s great philanthropists. Marlys presented the donation at the Crusade office Wednesday, June 6. Prior to that donation, the people of Kentucky and Indiana came together and dug deep for the 65th annual WHAS Crusade for Children. Donations poured in and tallied $5,638,823.12 as America’s most successful local telethon came to a close on Sunday night. Now last year’s total has been topped by $175,000. 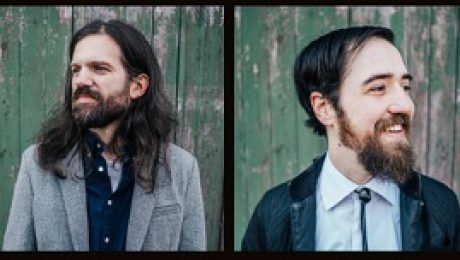 The 30-hour Internet/radio/telethon was highlighted by a variety show, featuring the Misty Mountain String Band, hosted by WHAS11’s Rachel Platt and 840 WHAS radio’s Terry Meiners on Saturday, June 2. 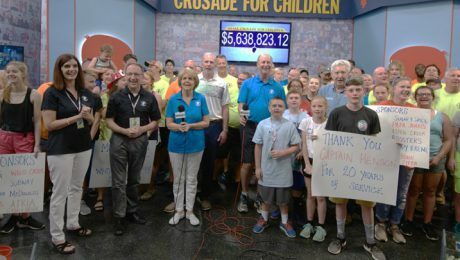 It concluded with Crusade volunteers crowding into WHAS-TV’s historic studio H (50 years old this year) singing the traditional “God Bless America” just before 7:00pm (EDT) Sunday, June 3, 2018. “This was a special year. 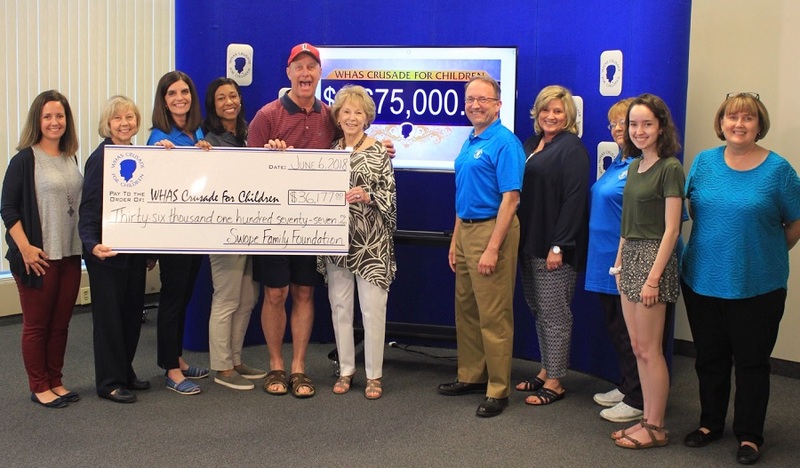 This community came together to make the 65th year very special in helping children with special needs,” said WHAS Crusade for Children President & CEO Dawn Lee following the telethon. In its first 65 years, the Crusade has raised more than $180 million for children with special needs. 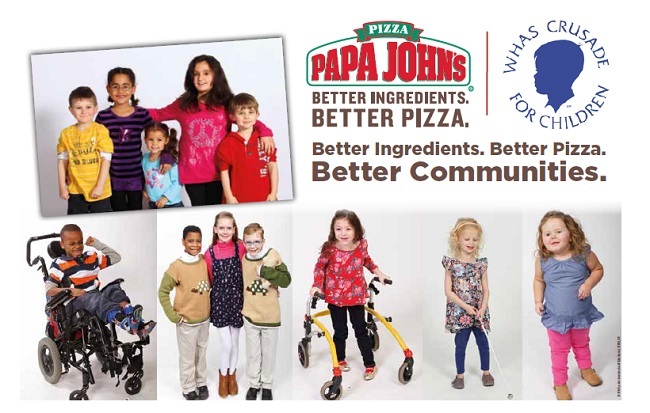 One hundred percent of all donations raised Crusade weekend are returned in the form of grants to agencies, schools and hospitals that make life better for children with special needs in Kentucky and southern Indiana. New records for all three category leaders! Nearly 60 percent of donations are collected by about 200 fire departments in Kentucky and Indiana. McMahan Fire Protection District made its final appearance on the Crusade as it will merge into Jeffersontown Fire Protection District later this year. McMahan totalled $193,509.68, a record for the district, and was best among all fire departments. Like last year, the top Indiana fire department was Lafayette Township Fire Department with $111,838. Lafayette’s total was also a record for that department. Also repeating from last year, the Archdiocese of Louisville as the top organization with a total of $308,000 in contributions. Also a record. 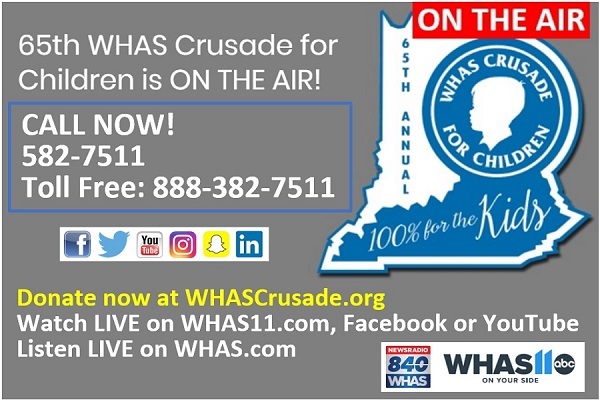 The annual Crusade Internet/radio/telethon kicked off at 1:00pm (EDT) on Saturday, June 2 and aired in its entirety on the booming clear channel signal of WHAS Radio (AM 840 – heard in 38 states at night! ), WHAS-TV (Channel 11.1) and worldwide on WHAS11.com. In addition, WBNA-TV 21.1 in Louisville aired live broadcasts 12:30pm to 6:30pm Sunday, June 3 from the Kentucky cities of Elizabethtown, Shelbyville and Bardstown. WBKO-TV in Bowling Green aired remote telecasts from Campbellsville on Saturday and Leitchfield on Sunday. The WHAS Crusade for Children’s flagship radio station for 65 years, 840 WHAS carried the broadcast continuously. WHAS11.com provided LIVE video streaming of the entire broadcast visible anywhere in the world. 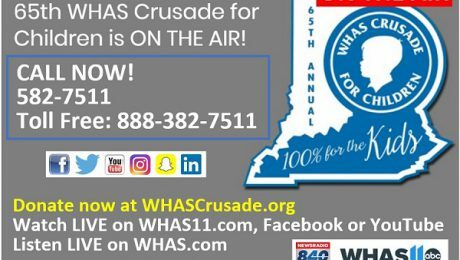 WHAS11.com also simulcast the Crusade weekend program on YouTube and Facebook Live. On WHASCrusade.org, updates were posted all weekend long and donors across the globe made secure online donations. 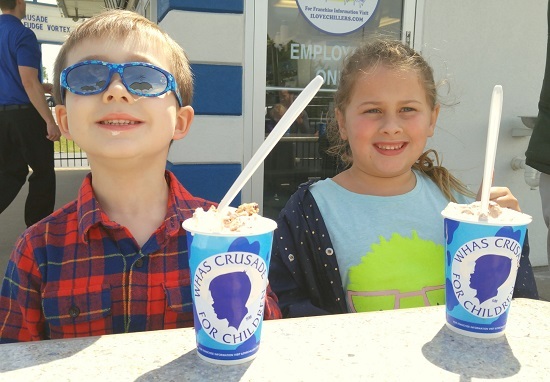 The WHAS Crusade for Children, established by WHAS-TV in 1954, raises money for schools, agencies and hospitals that make life better for children with special needs. In its first 65 years, the Crusade has raised more than $180 million. 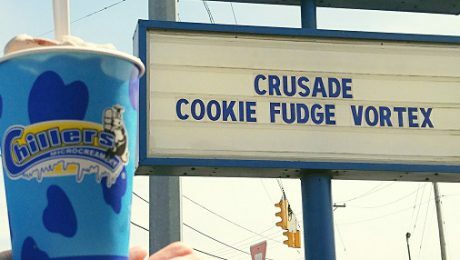 Thanks to generous contributions of goods and services, the Crusade returns 100% of all donations to organizations in all 120 Kentucky counties and more than 50 southern Indiana counties. Fire departments raise nearly 60 percent of the money each year by staging road blocks and other events. Here is an alphabetical list of fire departments, groups and organizations that appeared on the 65th WHAS Crusade for Children. Protected: The clock is ticking – deadline is TODAY- VOTE NOW! Crusade lemonade stands are in full swing. Children all across Kentuckiana have set up about 100 lemonade stands to support the WHAS Crusade for Children. What a deal! 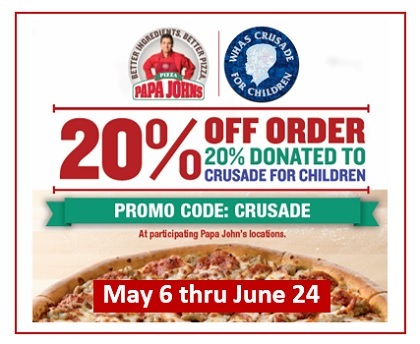 When you type in the CRUSADE promo code at PapaJohns.com, you get 20% off regular menu priced items AND Papa John’s donates 20% to the WHAS Crusade for Children! This special deal goes until June 24, 2018. Change a child’s life. 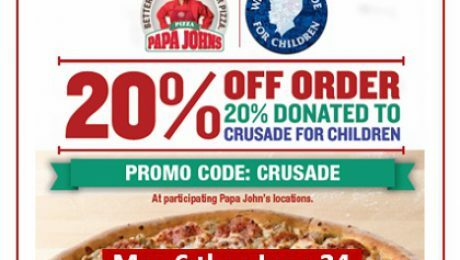 Go to PapaJohns.com today, and use the CRUSADE promo code. 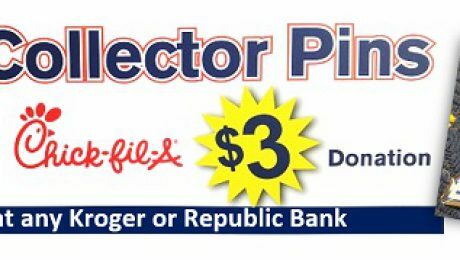 $1.00 from every purchase will be donated to the WHAS Crusade for Children. 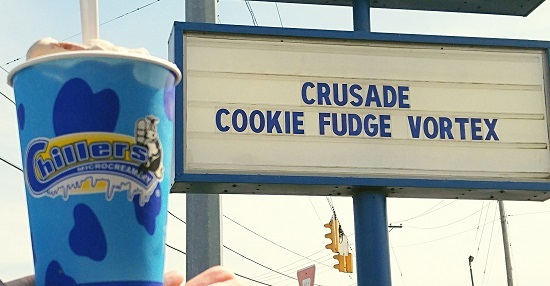 It’s a delightful blend of ice cream, fudge, cookie dough and a cookie. This promotion runs through Crusade weekend, June 2 – 3, 2018. 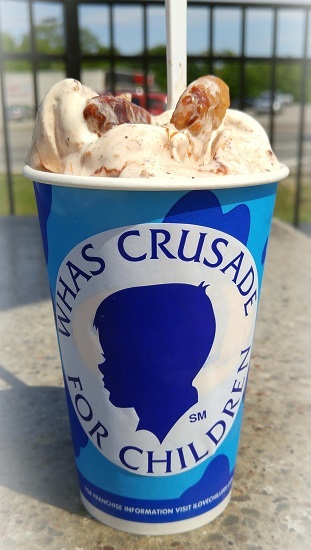 During the month of May, the Crusade Vortex is the flavor of the month. 65th annual Crusade weekend coming soon!